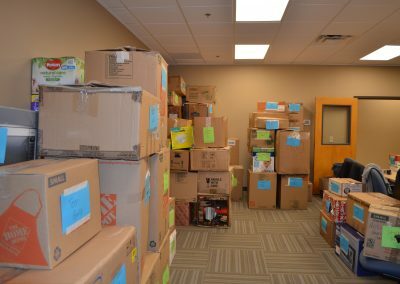 MUST Ministries is a powerful, volunteer-driven organization. 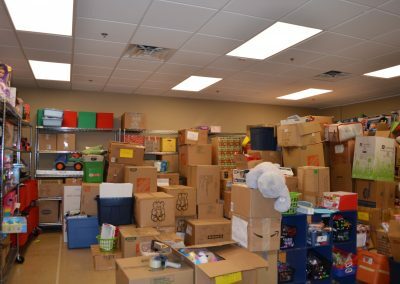 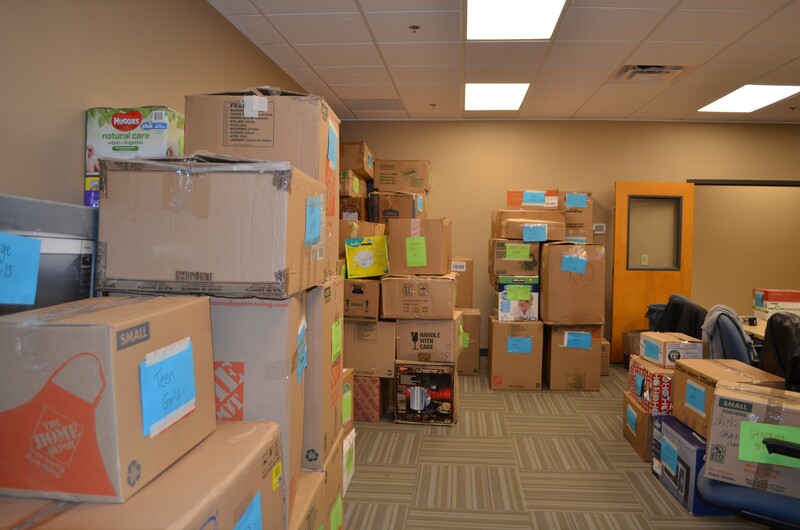 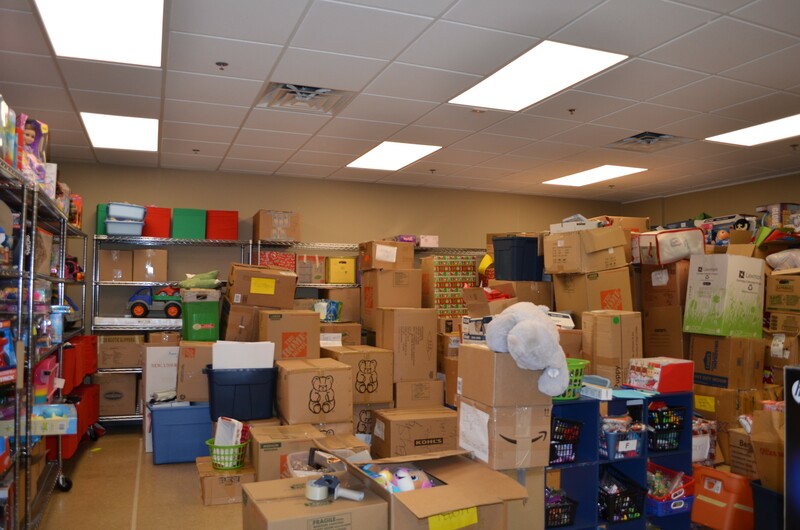 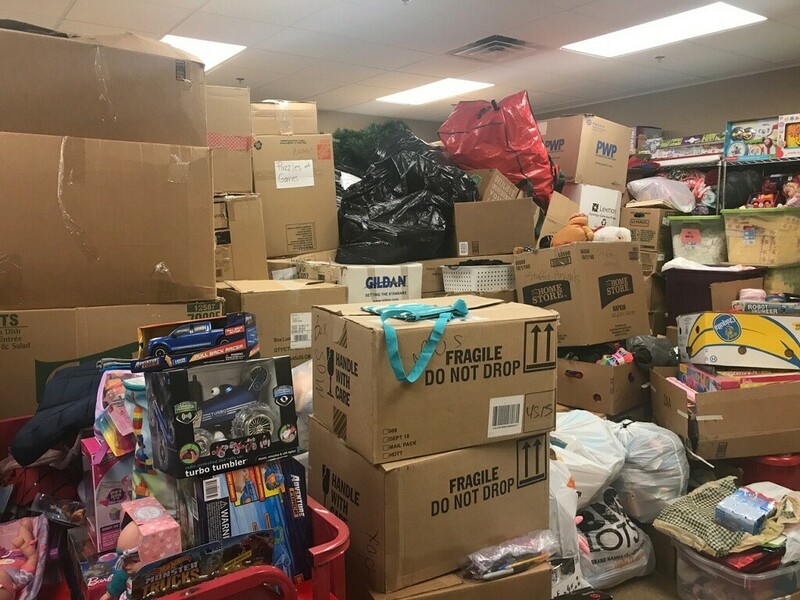 The organization focuses on the basic needs of individuals, families, and children through several different programs, such as food, clothing, housing, employment, and more. 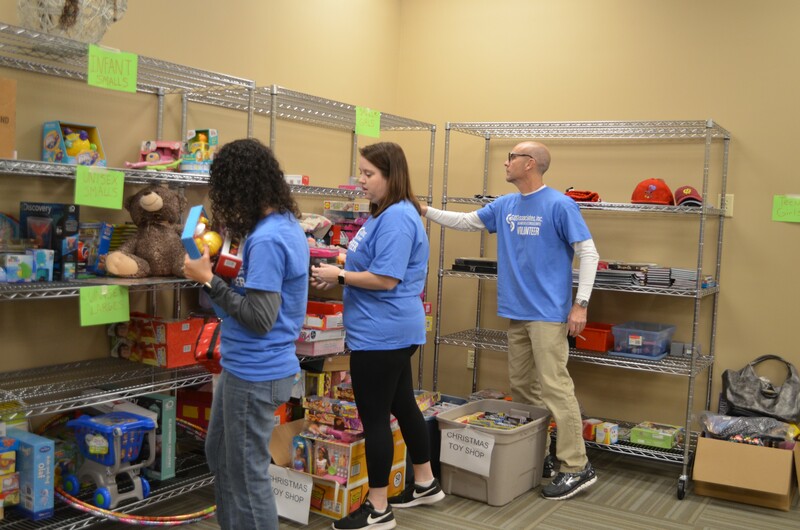 Our Marietta office had the opportunity to volunteer at the organization’s donation center on Tuesday, November 13. 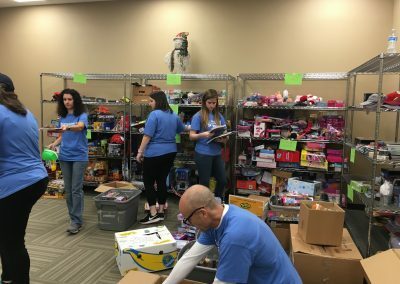 Our volunteers worked in MUST Ministries Toy Shop. 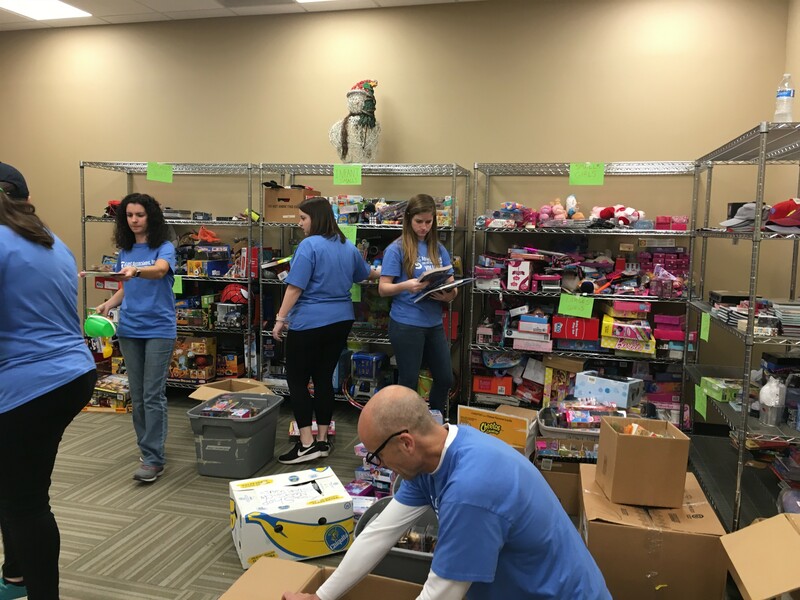 During our time at the MUST donation center, we received the opportunity to sort toys that would be set up for families to come to MUST and pick out toys for their children during the holiday season. 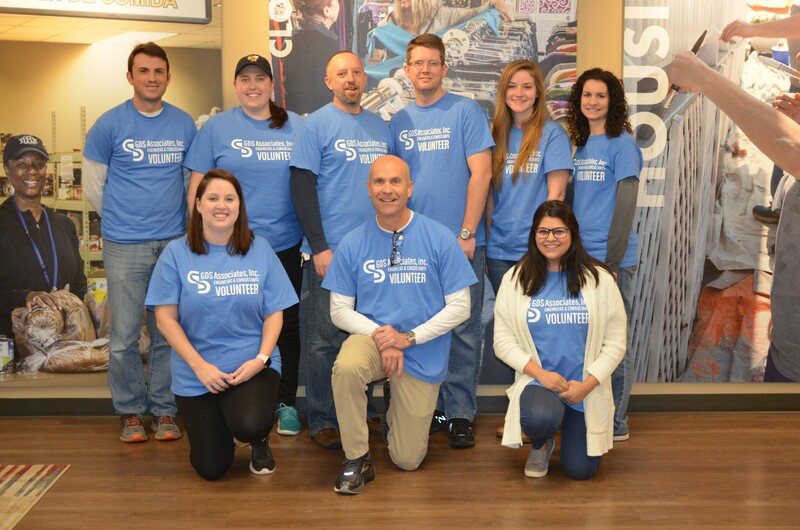 We appreciate the opportunity we received to spend time out of the office and help those in need. 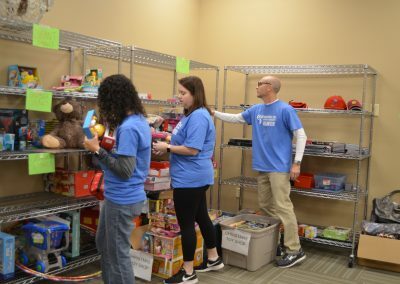 Our time serving the community also encouraged our own company to strengthen team building skills and let employees work together with other departments within our firm. 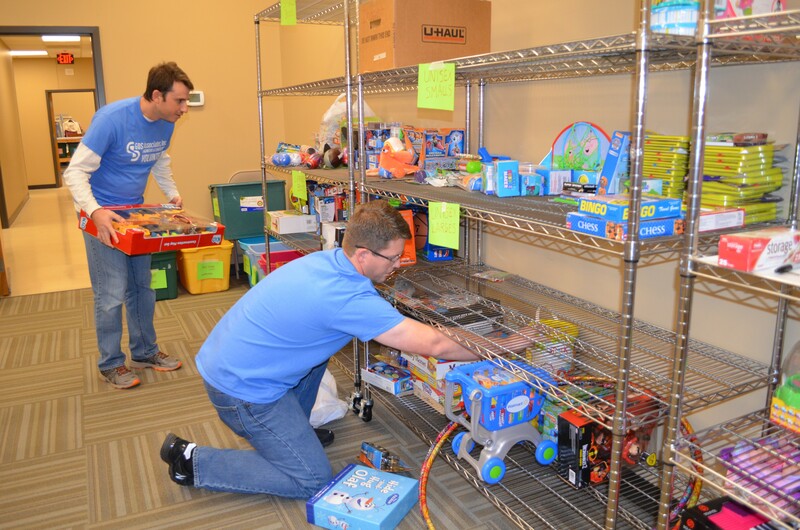 GDS President, David Brian, had the opportunity to come to MUST Ministries and volunteer at the toy shop as well. 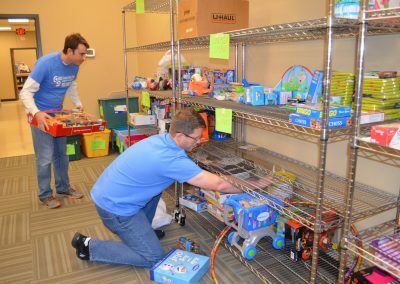 It was great to work alongside such a great leader from our firm, as he was very encouraging and helpful. 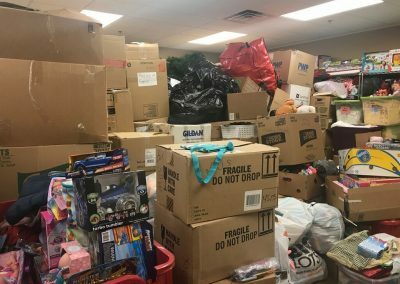 We would like to give a huge thank you to MUST Ministries for all their great work and we look forward to our next opportunity.